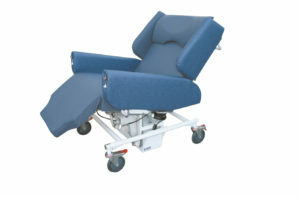 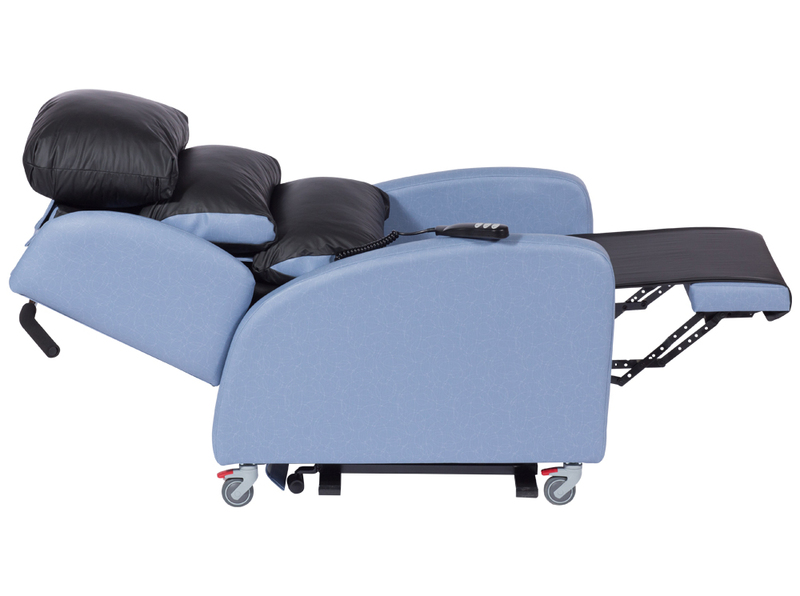 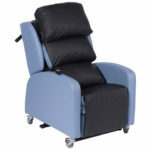 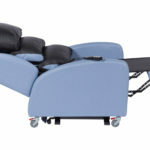 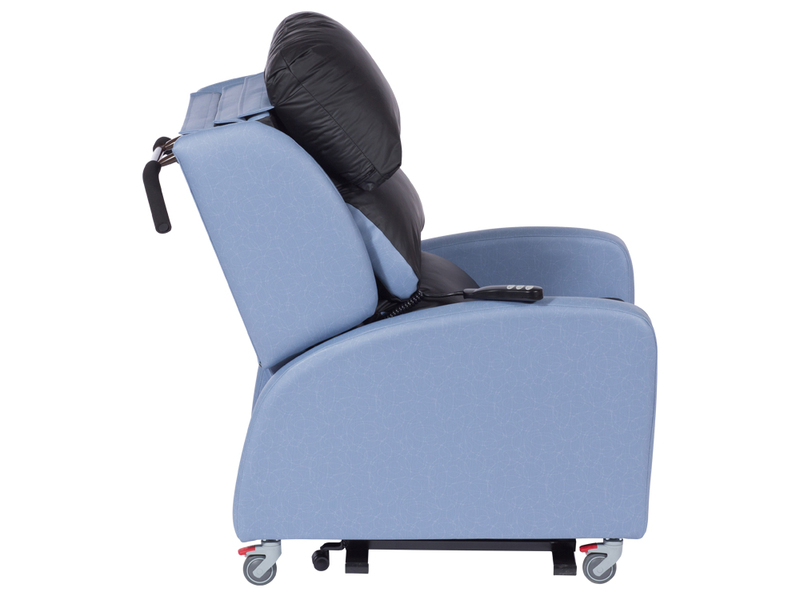 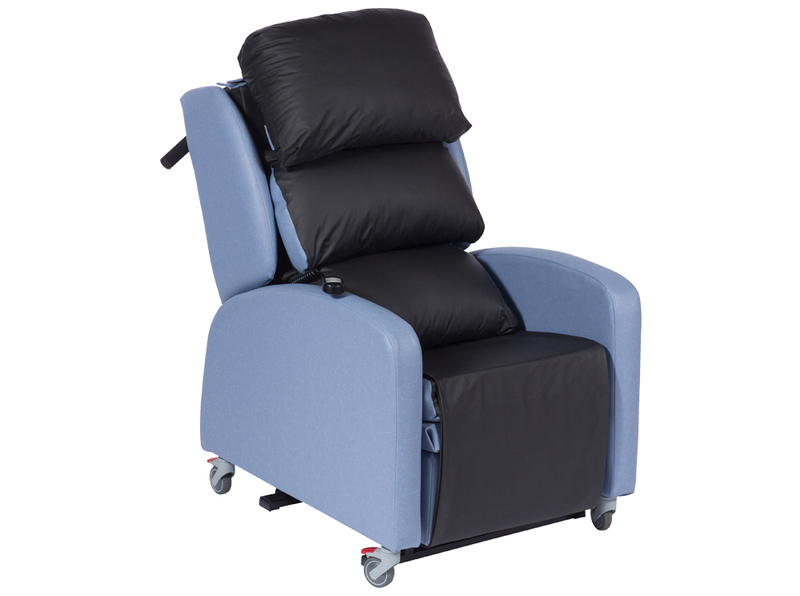 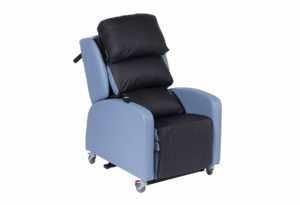 These heavy duty chairs are ergonomically designed and offer pressure relieving seats, footrests and waterfall backs with full electric rise and recline functionality. 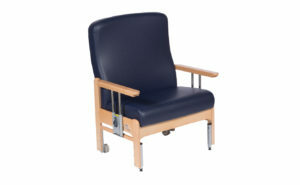 All chairs are also compatible with mobile hoists and stand aids. 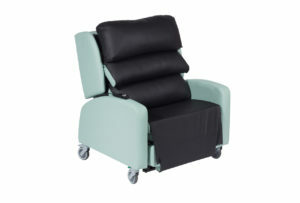 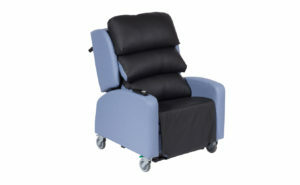 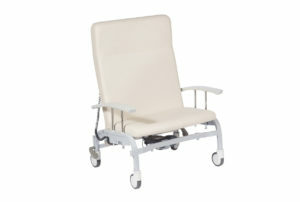 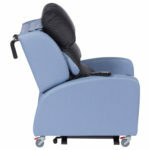 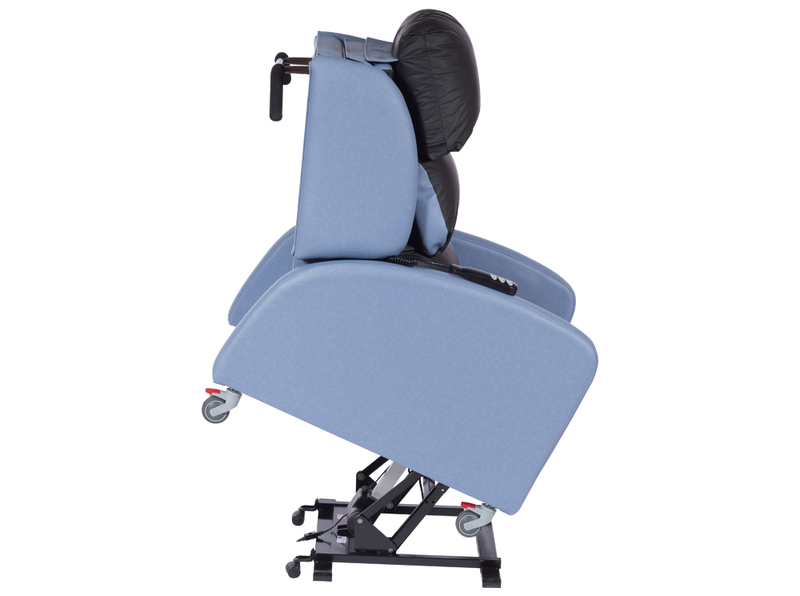 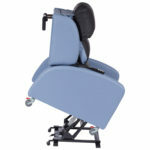 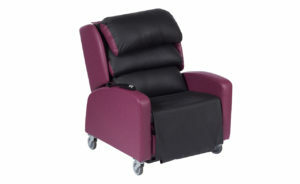 Adjustable seat depth up to 5” with dynamic back rest adjustment to accommodate different body shapes.